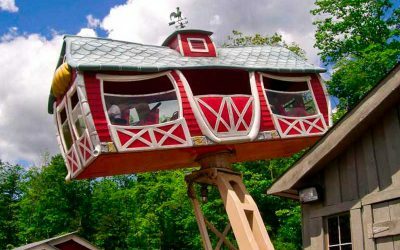 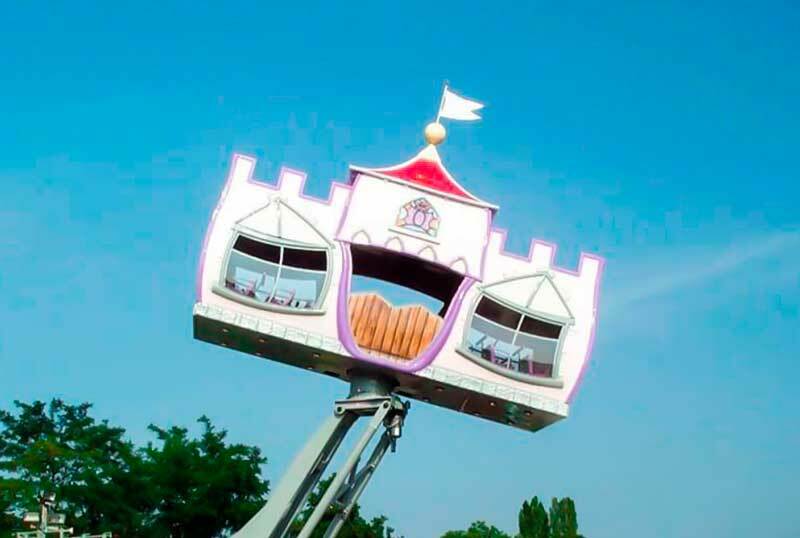 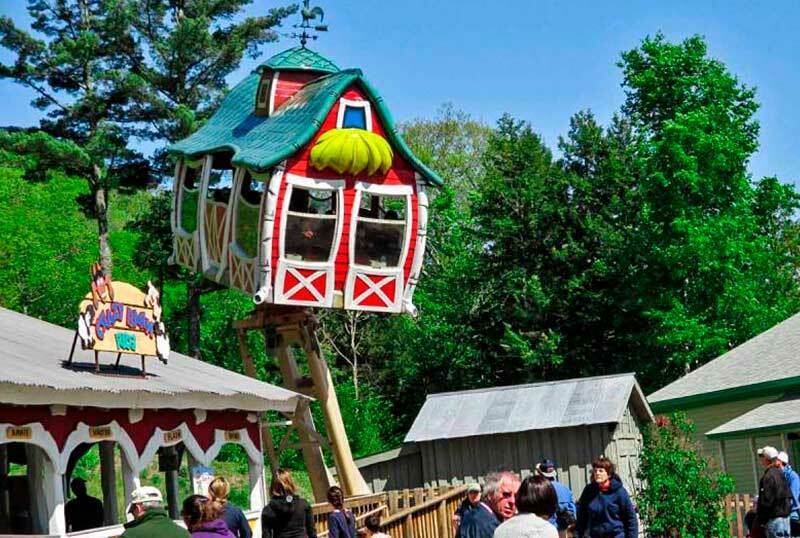 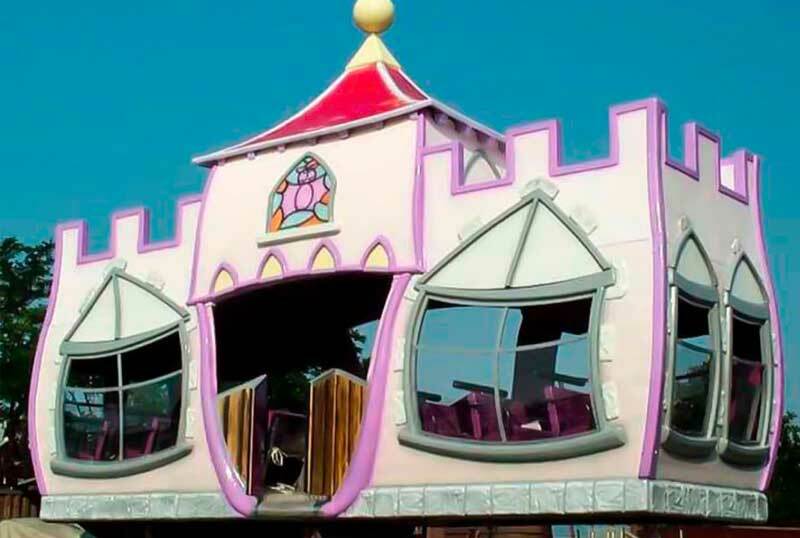 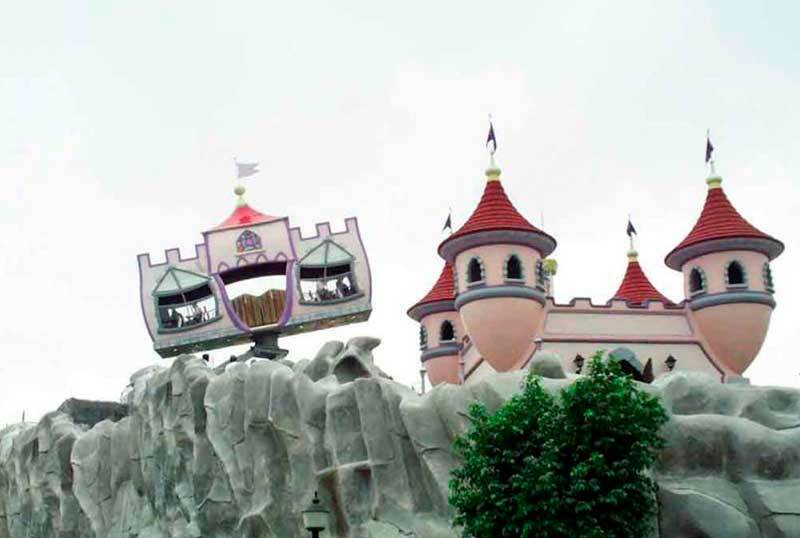 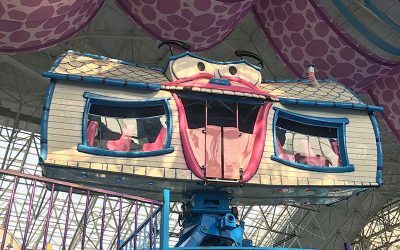 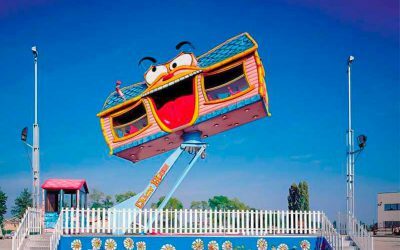 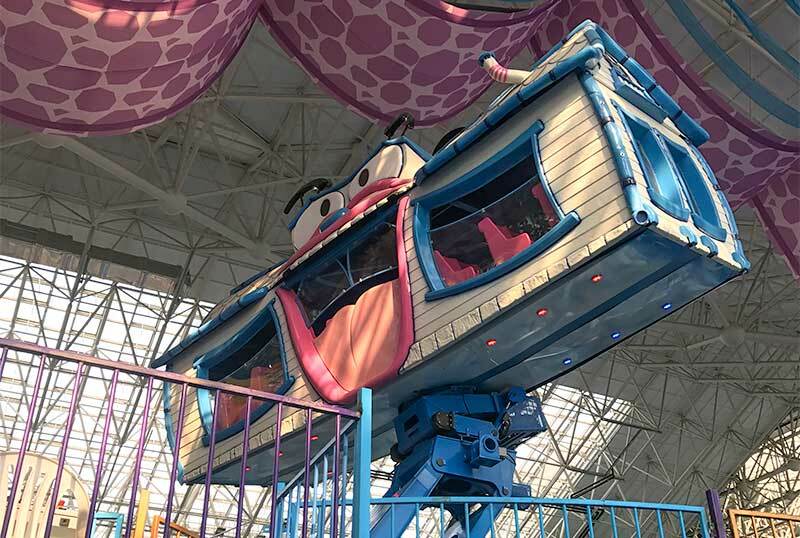 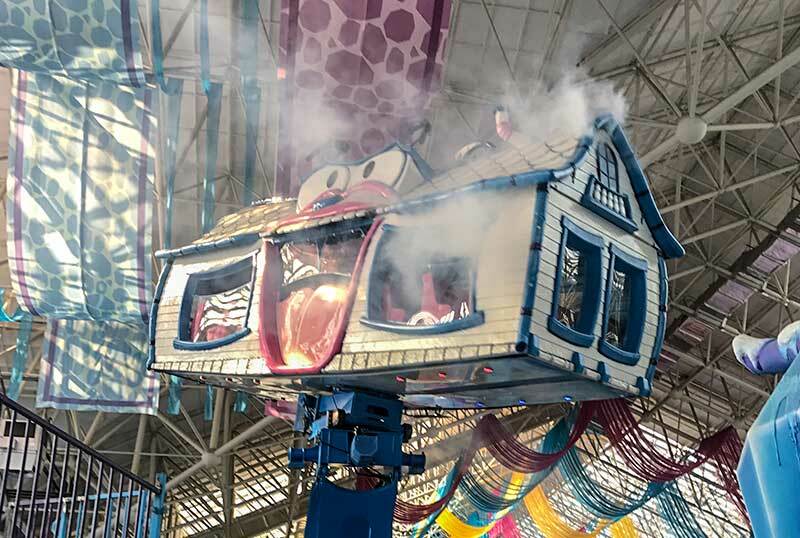 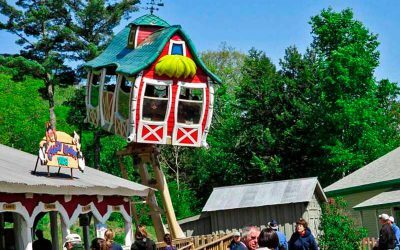 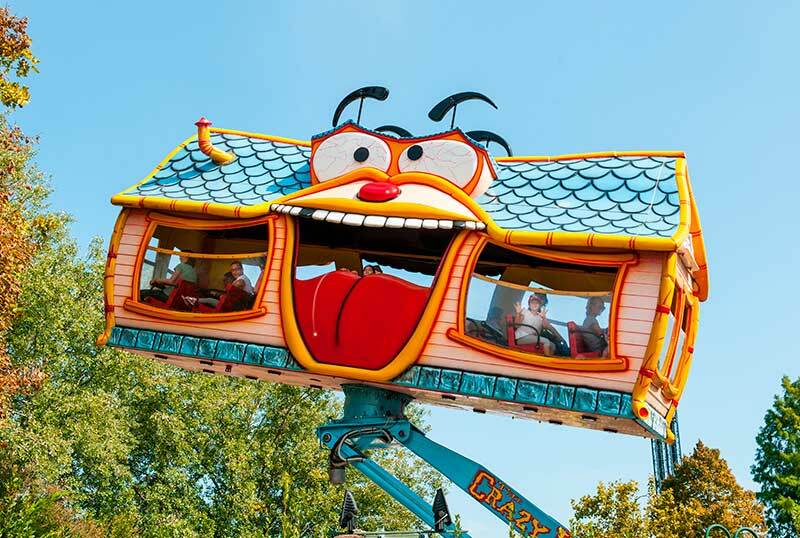 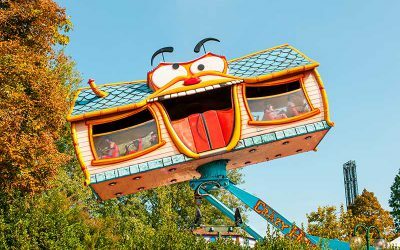 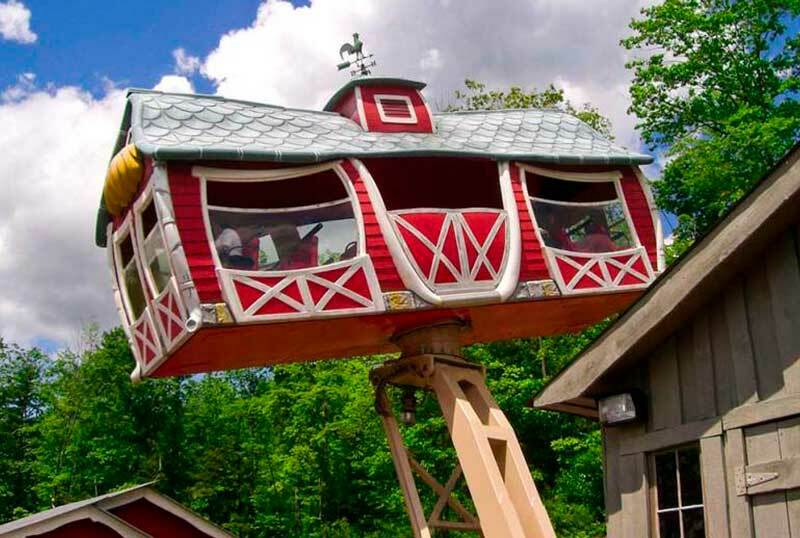 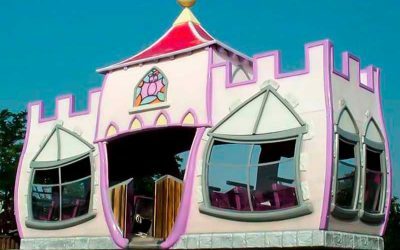 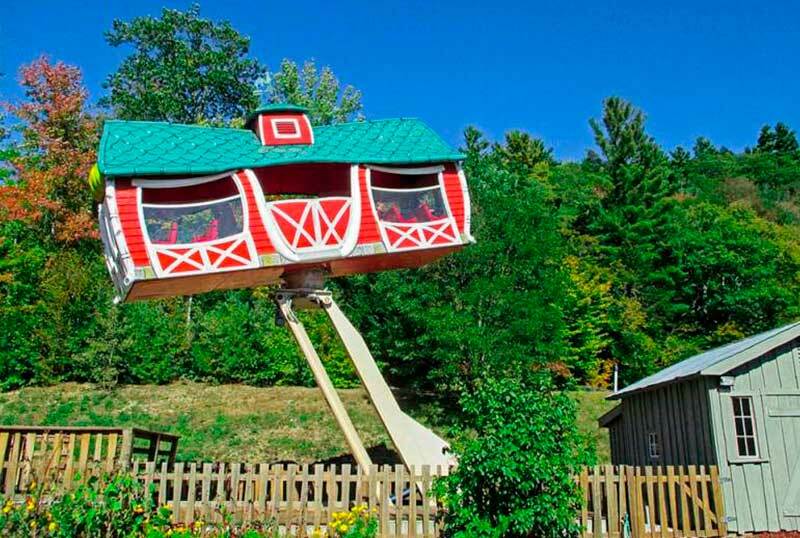 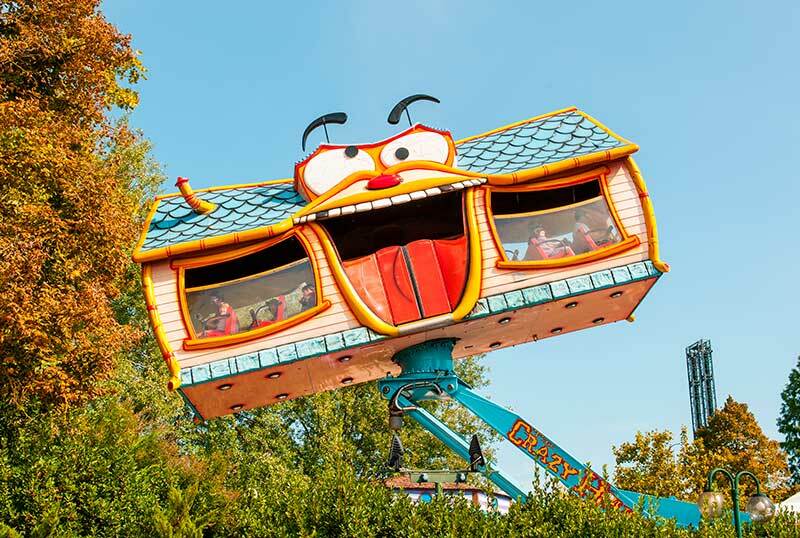 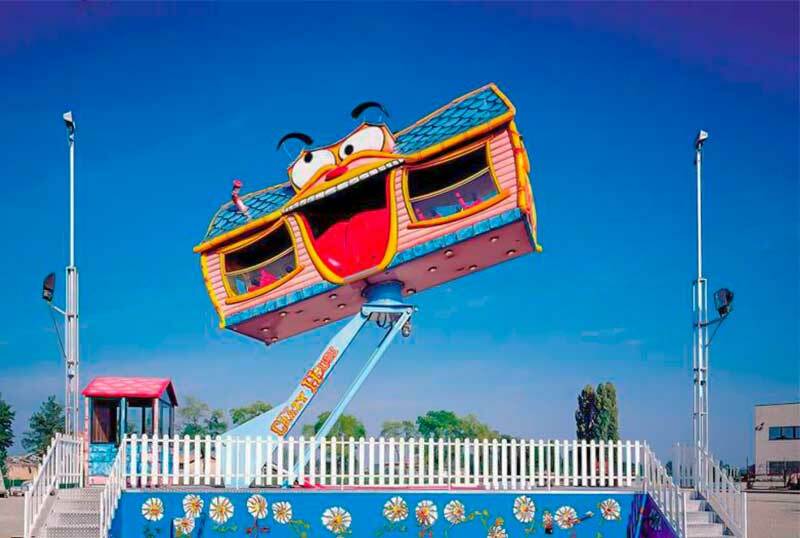 The crazy house is an interactive ride, which combines the up and down movement given by a pneumatic engined arm and a contrapposed rotating movement given by the motor put under the house. 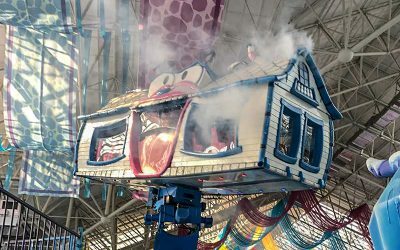 The ride features lots of special effects such as smoke, vibrations, music and other noise effects. 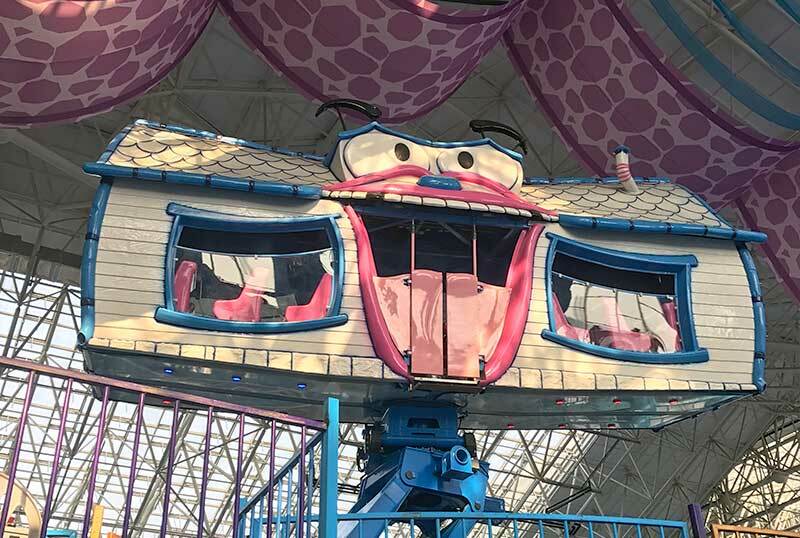 The ride has 34 seats.